PJ in in the 4:30 class – that rider will bathe him and wrap, Ariel is in the 4:30 class – that rider will bathe and wrap her, George is in the 4:30 lesson – that rider will be on her first show prep – Haley, please come help her, Paradise will be in the 4:30 lesson – that rider will bathe and wrap, Rose will be available after the 4 – 4:30 lesson – Devin will be responsible for bathing and wrapping. I will cover Tabasco and William will cover Whinny. I am still learning Tabasco so would like the time with him. We will attend the 4-Oaks show. The Trailer will leave Cranberry Acres at 1:00 with a planned 2:30 arrival, the show starts with Short Stirrup at 3:30. 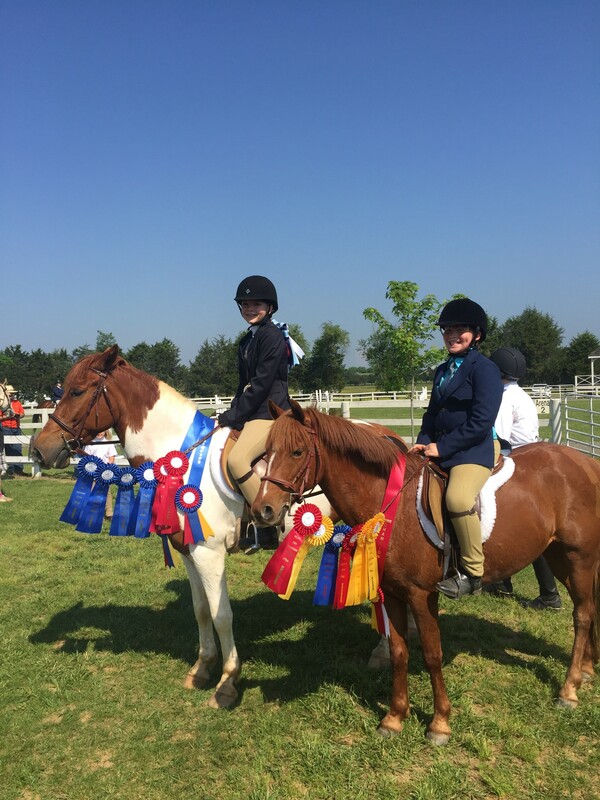 We have 3 riders entered in the Short Stirrup – Kathleen,(first time) Savannah and William. No one in the Pony Hunters or pleasure, Grace in the Eq. 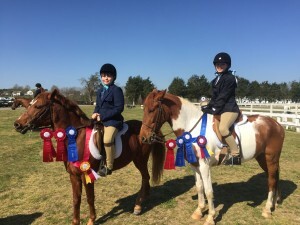 Flat and Junior Hunter Pleasure horse, Jodi in the Low Hunter, Isabella and Natalie in the Schooling Hunter, Jess and Cindy will have to remind me of their choices.